Animatron Studio Pro lets anyone create and customize their own animations, regardless of prior animation experience. 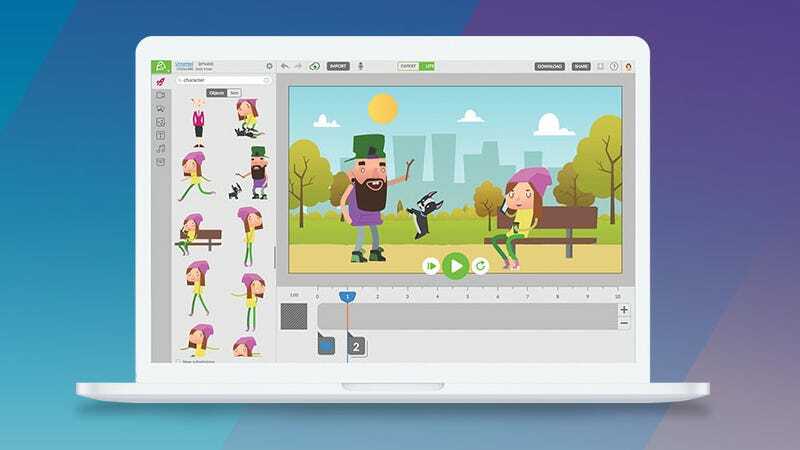 It offers an easy to use interface, vector drawing tools, and thousands of pre-made assets to help you make your own explainer videos, presentations, and more. It normally costs $15 / month, but you can get a lifetime today for just $50. Full details here.